Stretch marks and scars are best treated when they are red and fresh. Scarring occurs due to injuries to the skin and tissue, the dermal tissue is damaged and then has to knit together for best results. Stretch marks is thought to be hereditary and occur mostly in a woman’s peak hormonal times such as puberty, pregnancy and of course weight gain. Some families suffer more than others. 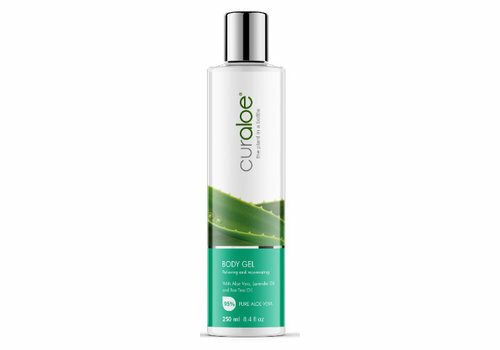 Aloe Vera has an anti-inflammatory, healing and antiseptic properties. It has the ability to stimulate healing of any cells by promoting the growth of new cells. Curaloe Body Gel and Curaloe Facial Gel depending on where the scars are. For best results also drink the Revitalizing Juice to promote healing and formation of new skin cells.